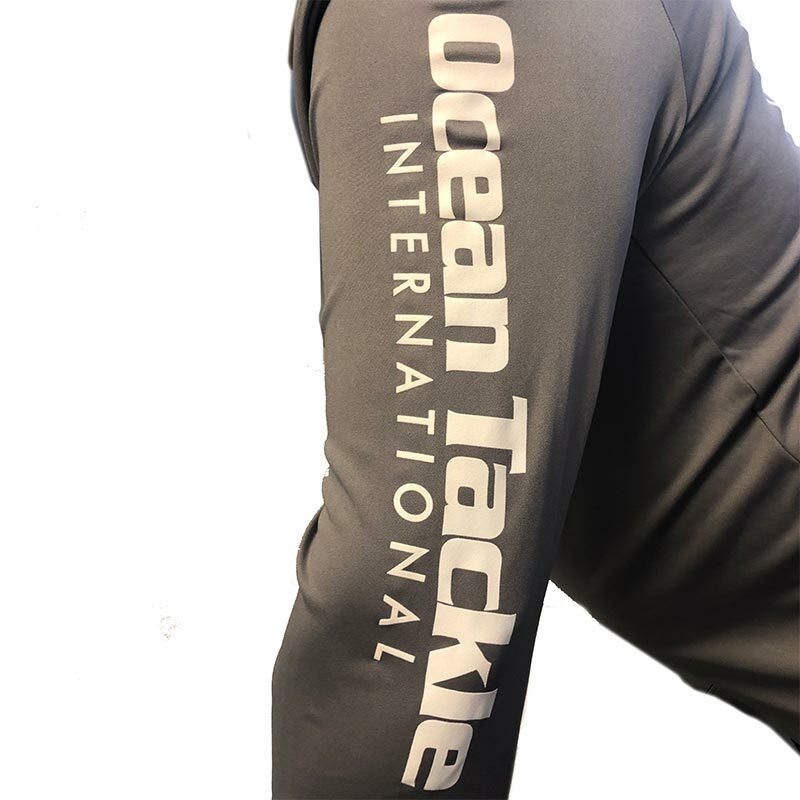 A lightweight, quick drying long sleeved fishing top that provides UV protection - perfect for all fishing scenarios! 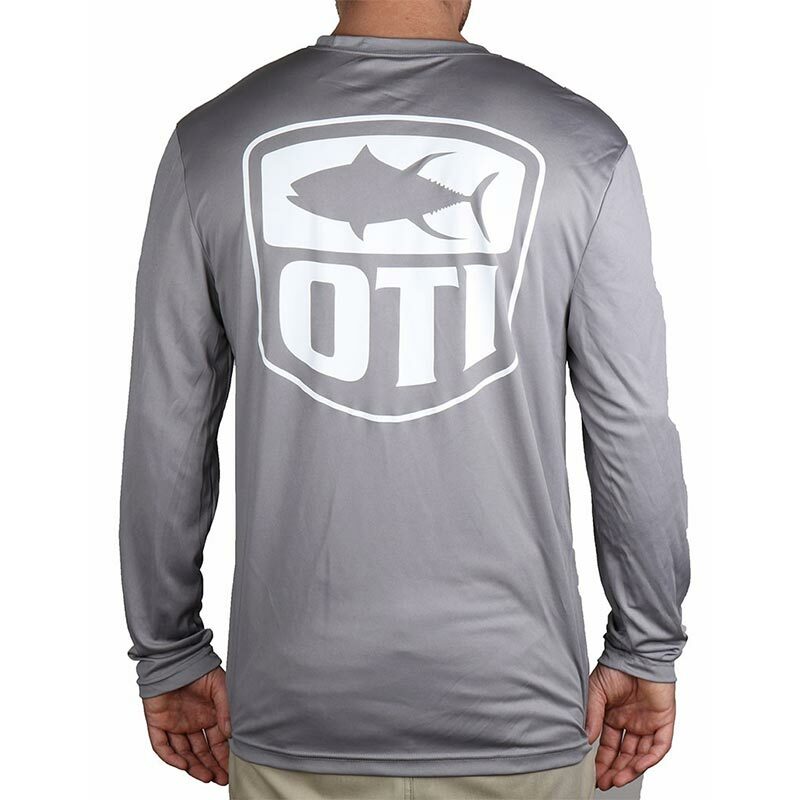 The Ocean Tackle International Performance Shirt is a regular fit performance long sleeve shirt with Cool DRI® technology. 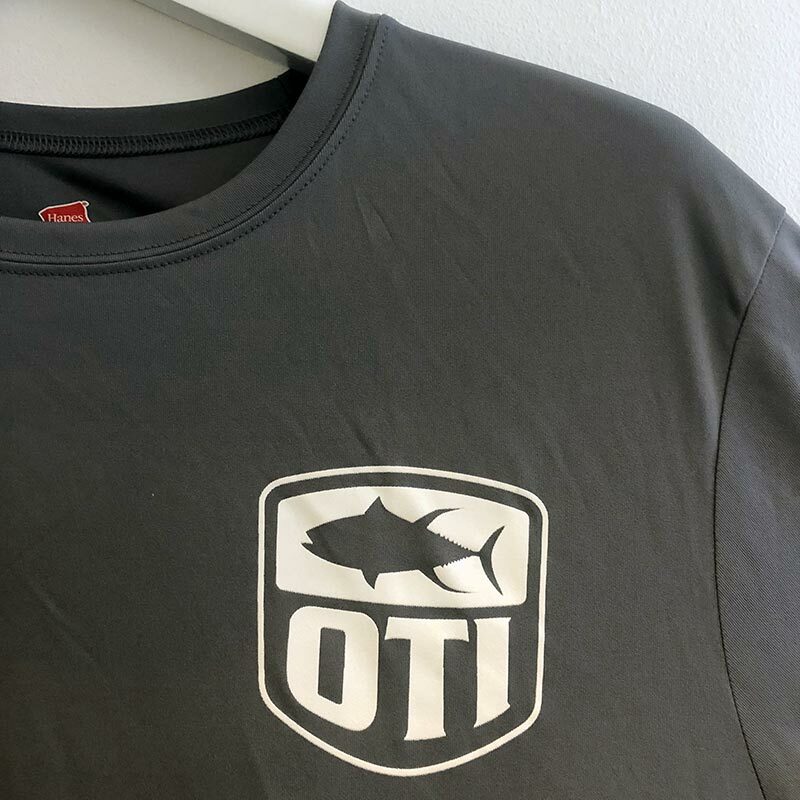 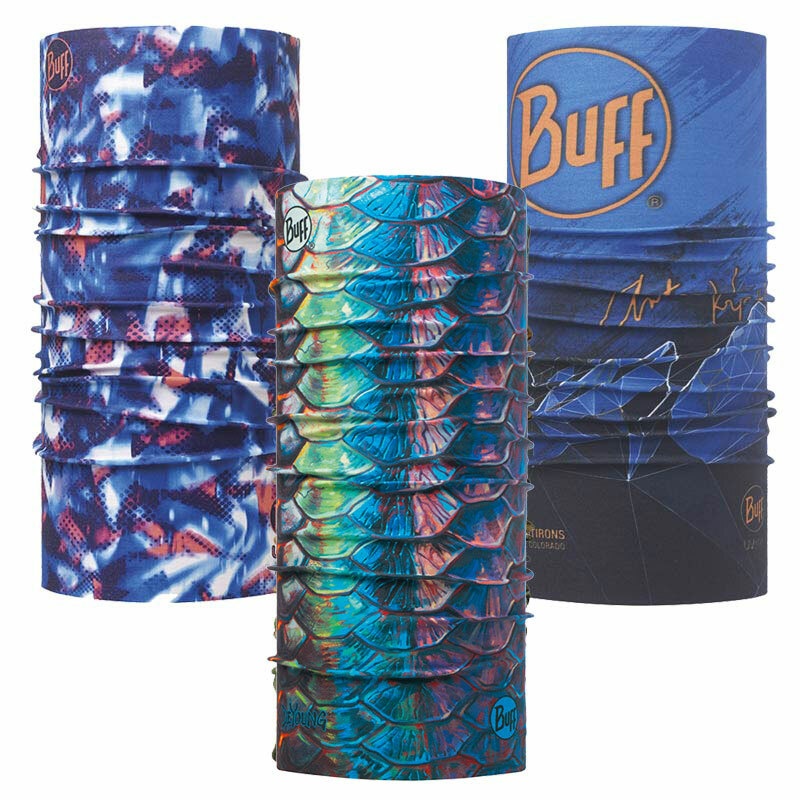 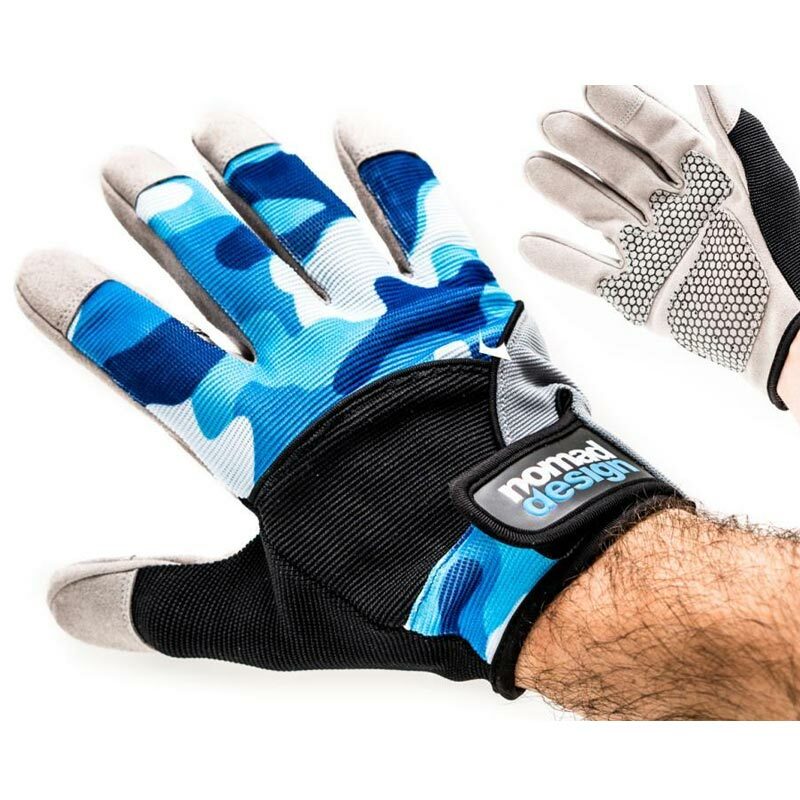 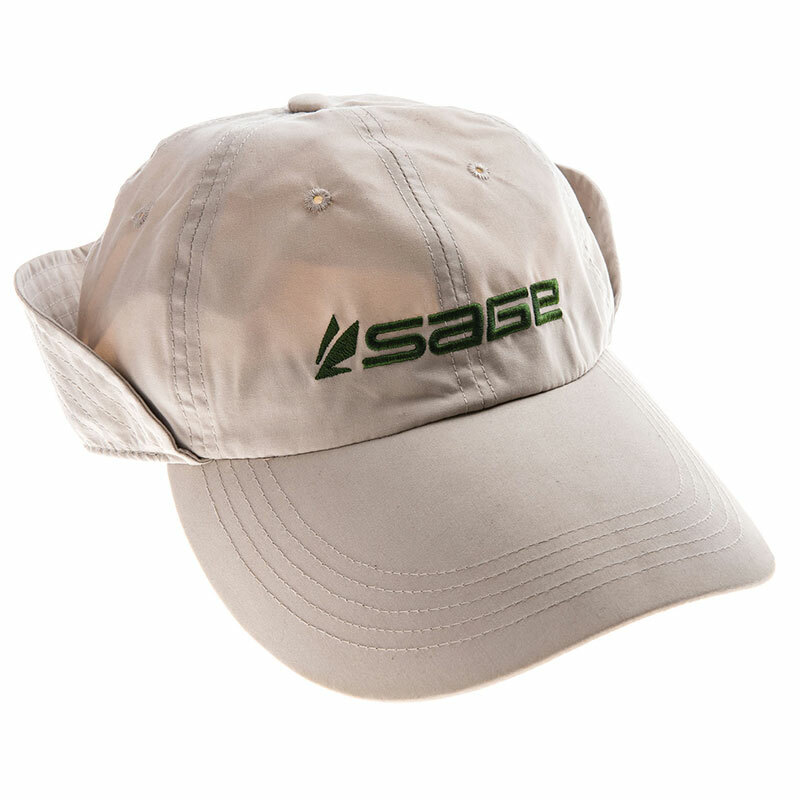 It features the OTI Logo on the back and front and down the left arm.Cool DRI® technology dries fabric faster for maximum comfort and has a UPF rating of 50+ for protection against harmful UV rays.Cool DRI® technology dries fabric faster for maximum comfort and has a UPF rating of 50+ for protection against harmful UV rays.